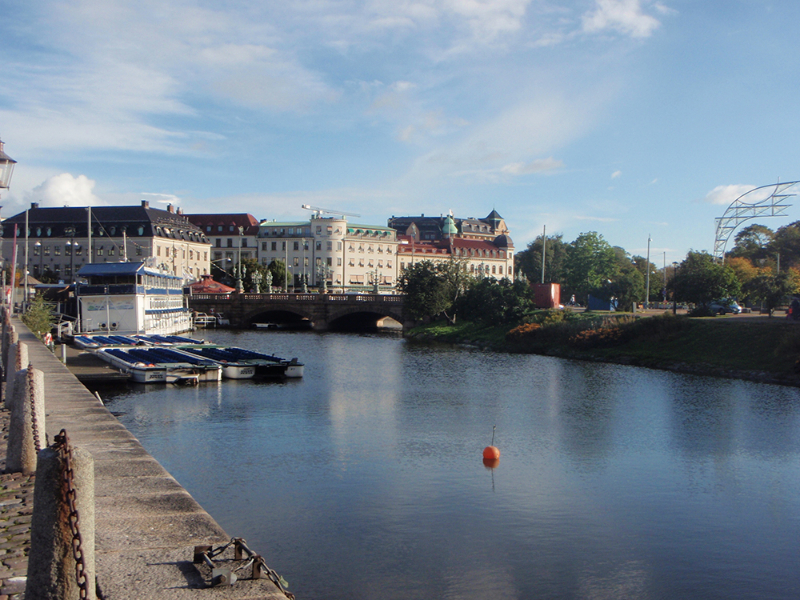 Experience Gothenburg with the help of our professional guides and discover the hidden gems of Sweden’s West Coast! 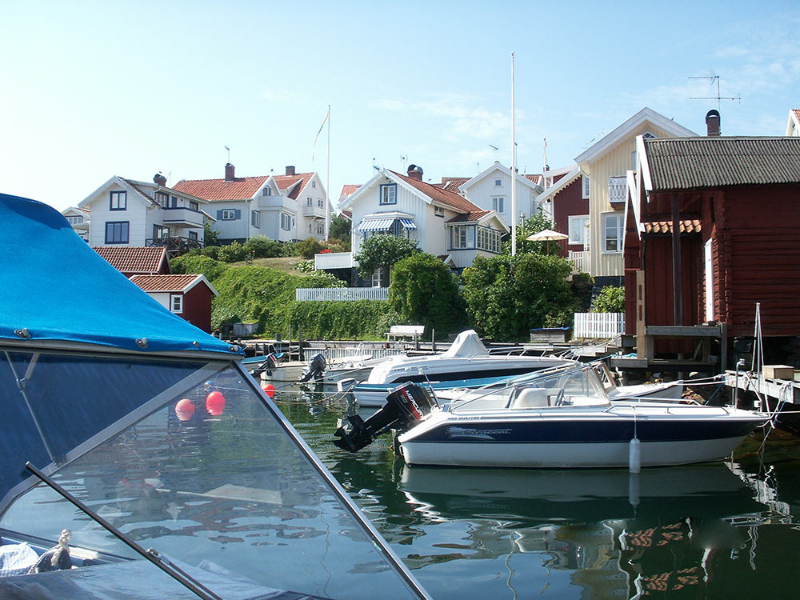 Let us introduce you to Sweden’s rich cultural traditions and beautiful countryside, and make your visit to the West Coast both delightful and informative! FGAG offers guided tours in a dozen languages, specially tailored to your needs. Our authorized guides have the expertise and experience to show you all of Gothenburg’s highlights — art, culture, gastronomy, architecture, gardens and parks, sporting venues, and businesses.